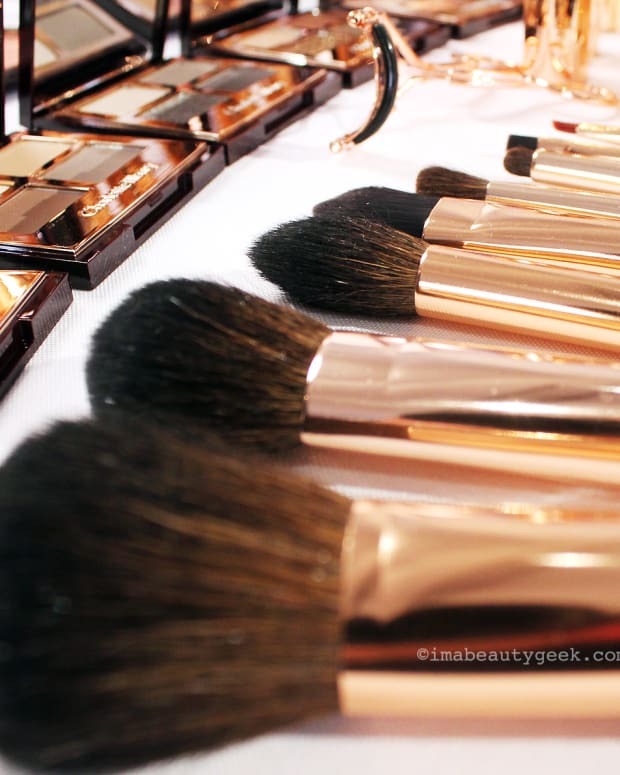 Could you fit daily makeup-brush washing into your routine? Sonia Kashuk says YES! And you should. 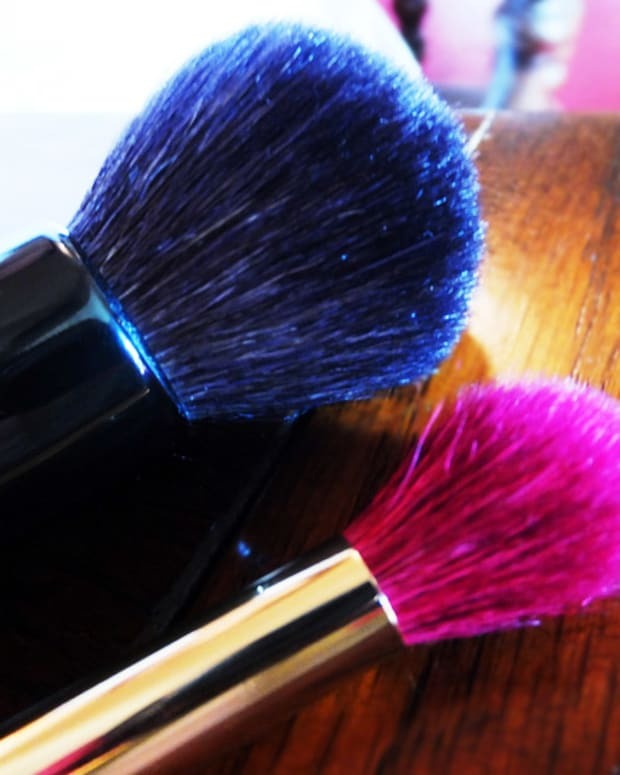 Makeup pro Sonia Kashuk, perhaps best known for her eponymous line of cosmetics, brushes and cases at Target, has seen her share of icky makeup brushes. Haven&apos;t we all? Most of the time, they&apos;re ours. 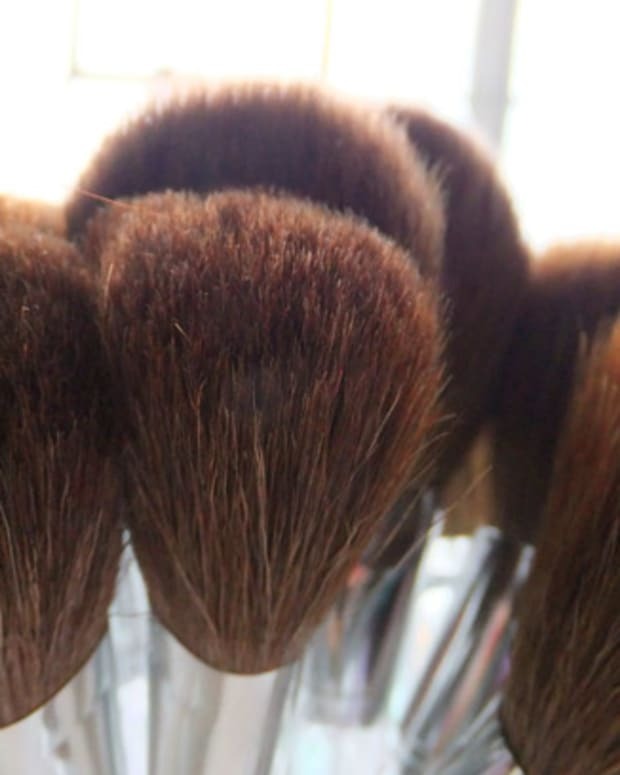 Conventional advice is wash your makeup brushes like this once a week, or once every two weeks. Some people manage once a month. Others... well. I knew one girl who kept her makeup brushes in a plastic baggie. When I saw it, the baggie was opaque brown; she hadn&apos;t washed her brushes in more than a year (#bacteriapallooza). And for sure she&apos;s not alone in the length of time she&apos;d let her brush-washing slide (#youknowwhoyouare). "Every day," says Sonia firmly. What? Who&apos;s got that kind of time? As Sonia sees it, we all do. "When you&apos;re finished doing your makeup in the morning, if you&apos;re at your bathroom counter, just take them right there when you&apos;re done, wash them off, lay them flat to dry. The next morning, they&apos;re done, they&apos;re clean, you&apos;re ready to go. It&apos;s just putting that step into your daily routine," she says. "Think about the cleanliness at the counter. You have a bar of soap and a sink, just wash."
If I had a bathroom counter (#stuckwithapedestalsink), I think I could do it. 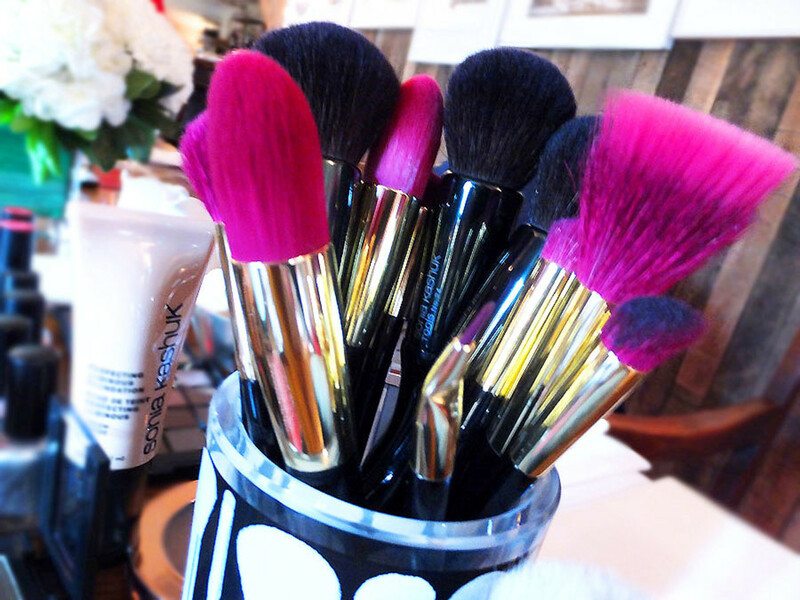 After all, how many brushes do you use on a daily basis? For me it might be three: eye shadow, blush, powder. Washing all three would take just a couple of minutes. What about you? Is daily brush washing something you could fit into your routine? Sonia Kashuk cosmetics and accessories are rolling out in Target stores in Canada now.